Listen: Swizz Beatz f/ Snoop Dogg & JR Reid "Co-Pilot"
Let Swizz Beatz take you to the sky alongside Snoop Dogg and JR Reid for this week&apos;s #MonsterMondays drop. Who knew Swizzy was such a weedhead? Keep smoking that good kush though good sir, we&apos;ll meet you in the clouds. 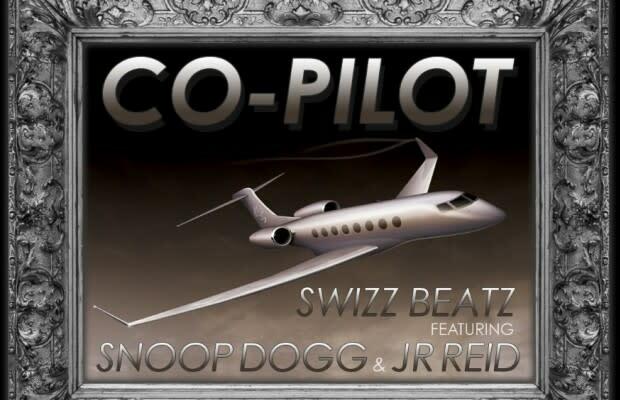 Swizz Beatz f/ Snoop Dogg & JR Reid "Co-Pilot"